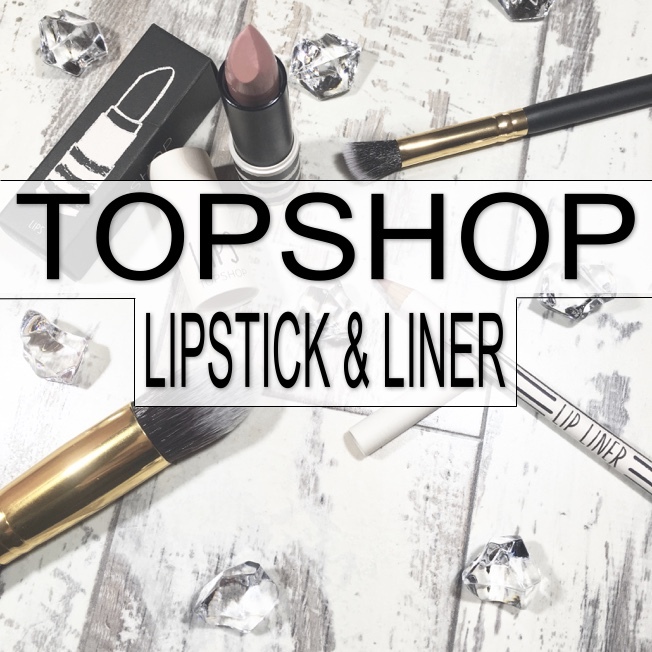 TOPSHOP Lipstick & Liner Review.. 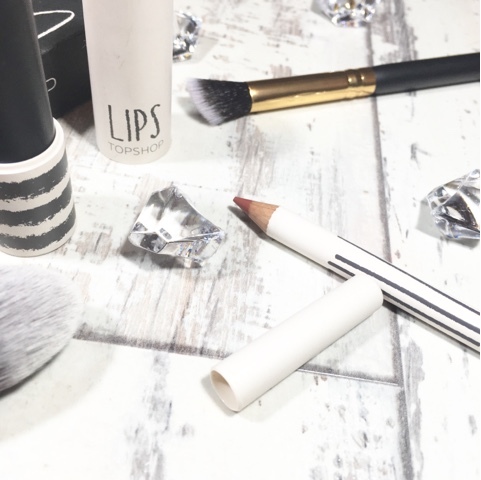 Ever since Gemma from Across this Page mentioned Topshops lipsticks in her Makeup Series, I've been meaning to give them a try! So when Terry and I headed into Outfits on Saturday during our afternoon shopping trip, I found myself being drawn to Topshops makeup stand! They don't have a huge selection of products, but for a clothes retailer, they have a good mixture I guess. Now I'm not sure if it was just this store we went into, but one of my pet peeves when shopping; is the lack of price tags!! Like hello I want to have a rough idea of what I'm paying before I get to the tills please, so I don't have to hide back my shock face! Please tell me I'm not alone on this one? Before I talk about the price, let's just get straight to the review.. Okay so I give them some credit.. They have a pretty decent size collection of shades to choose from. More so than I expected to be honest. Of course; me being obsessed with nudes at the moment, I opted for one of their more neutral colours. I swatched three on the back of my hand in store, before both Terry and I decided that the top option looked best! That top option was Naturist. I like the fact that all the different shades have a name. It may sound weird, but I much prefer knowing I'm wearing Naturist rather than, let's just say shade 112. Not only does it sound better, but it's so much easier remembering a name when going to repurchase, rather than digits. Anyway back to the product.. It's really easy to use, not a lot of pressure is needed and it glides on. Even though I love my mattes, I'd say this one is a satin finish, but I can handle that. I'm not a huge fan of a super glossy lipstick, unless it's for an evening out. I found it to be hydrating and loved the fact it didn't dry out my lips. 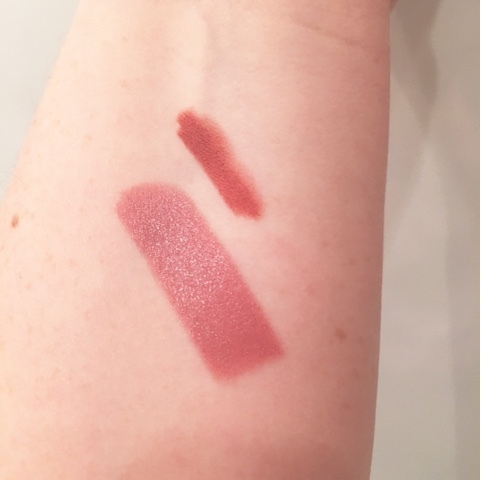 The photo above is swatched on my wrist, the larger swatch being the lipstick and the smaller being the liner. Moving onto the liner, again I was pretty impressed. It's very pigmented, which means unlike some liners out there, it's really nice and easy to work with. 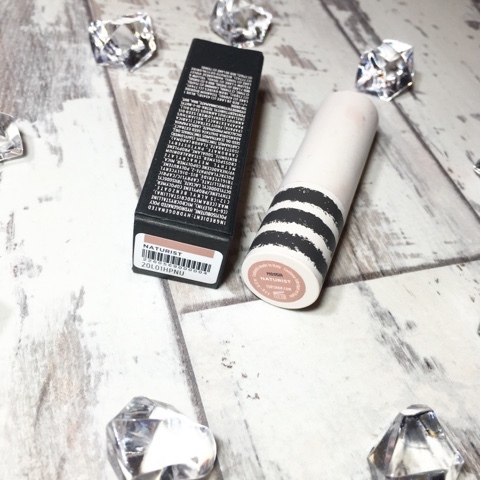 As like the lipstick, you don't need to be heavy handed with it and it blends really well, allowing you to soften out the lines with your finger. One annoying thing about the liner however, is the fact it has no name on it. Unless I've gone blind, there is no where on it that tells me what the liner is called. I've since looked on their site and there are two it could be. Either Beestung or Ceramic. As you can see in the photo below, the pair are slightly different on the lips compared to the skin. 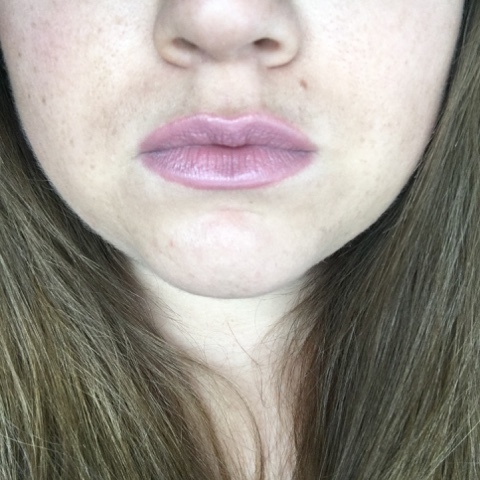 On the lips they have a more pink undertone. Overall, I really like them both! Not only the colour, but the way they feel moisturising on the lips and that they are so pigmented. The only downer is that they're not very long lasting, so do have to be reapplied every so often. Because of this I do think their prices are a little steep. Considering TOPSHOP are not solely makeup related, I do feel that at £8 for a lipstick and £5 for a liner is a little high. 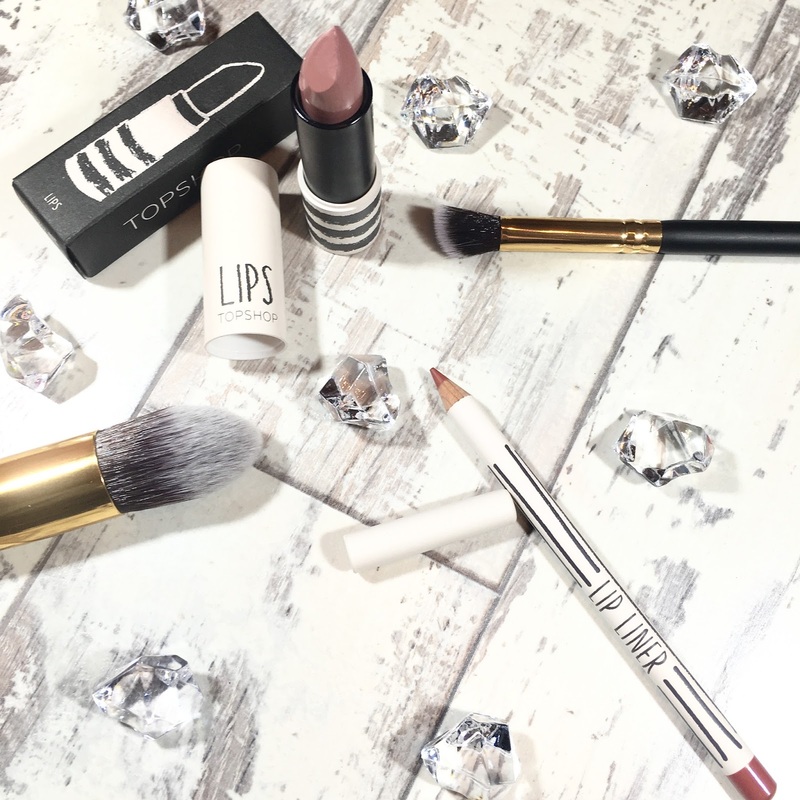 Have you ever tried any of TOPSHOPs lipsticks, or makeup products? 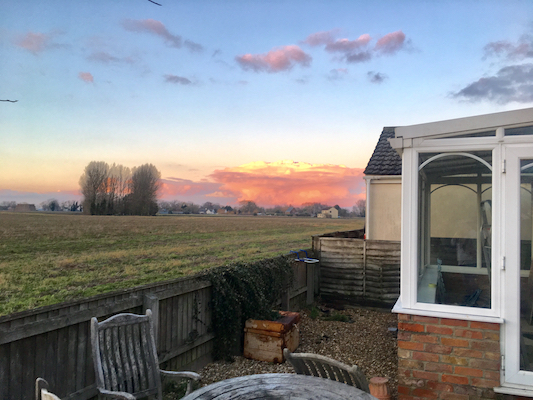 What did/do you think? 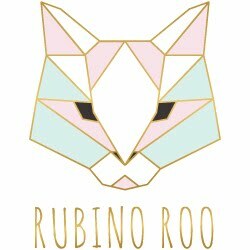 Don't forget, you can catch me on.. Thanks for reviewing this, must give them a go whenever I feel like branching out. I know what you mean about the price but I guess it's partly the name you're paying for. Oh I love the look of the liner! It's a shame they're not very long lasting though - that is so important to me in a lipstick! 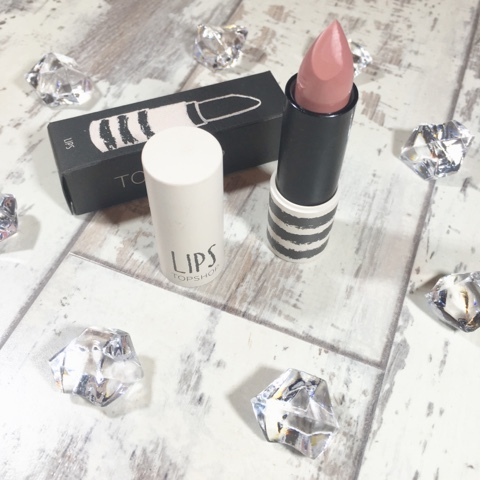 I have been wanting to try the Topshop lipsticks for ages now, but I agree that the price of them is a little high which is why I've been hesitant of trying them out! They do sound quite good though, it's a shame they aren't a little more long lasting.